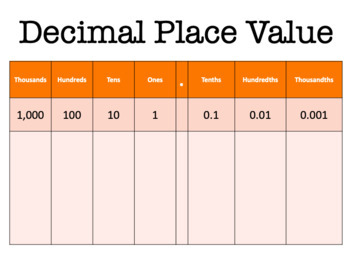 Print these on cardstock and laminate them! Or place them in sheet protectors! 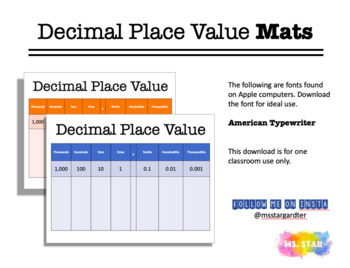 Use these mats to practice place value with decimals. Easy to use!